Second page with previews of my Band Logo drawings. I have to separate pages as the Logotype Gallery grows every day. 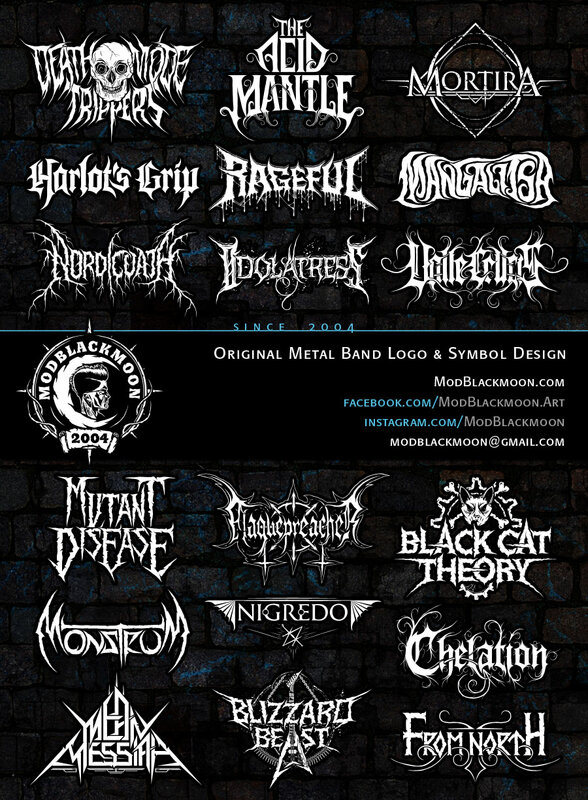 Please make sure to visit the first page of Bandlogo Designs to see more variety of the logotypes i've designed for artists and to get all the information you may need.